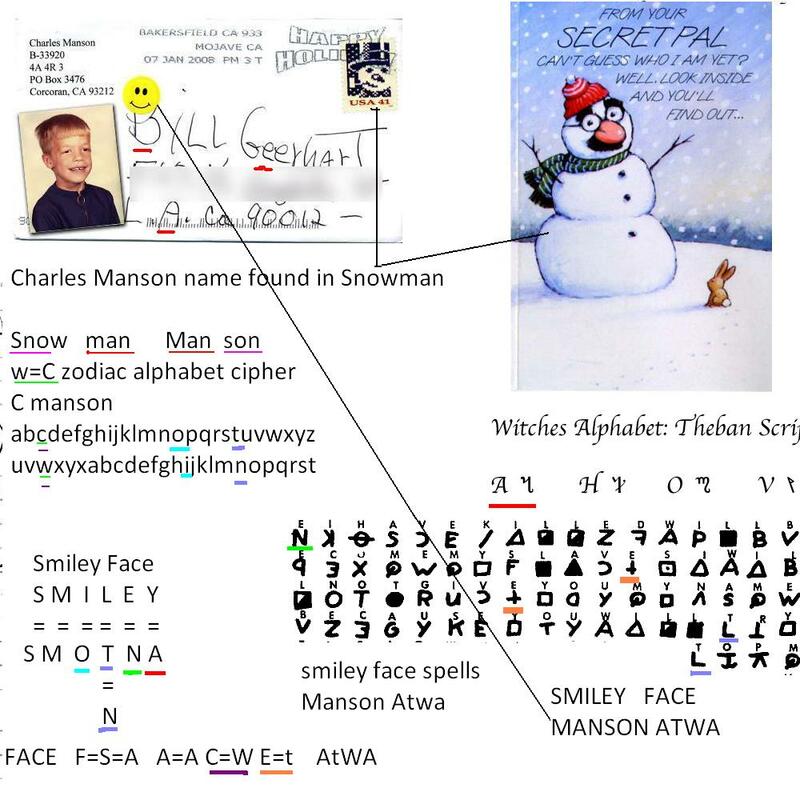 We found this on the internet an envelope that Charles Manson sent to a fan. Notice the stamp and smiley Face. Was he letting everyone know that this is him? 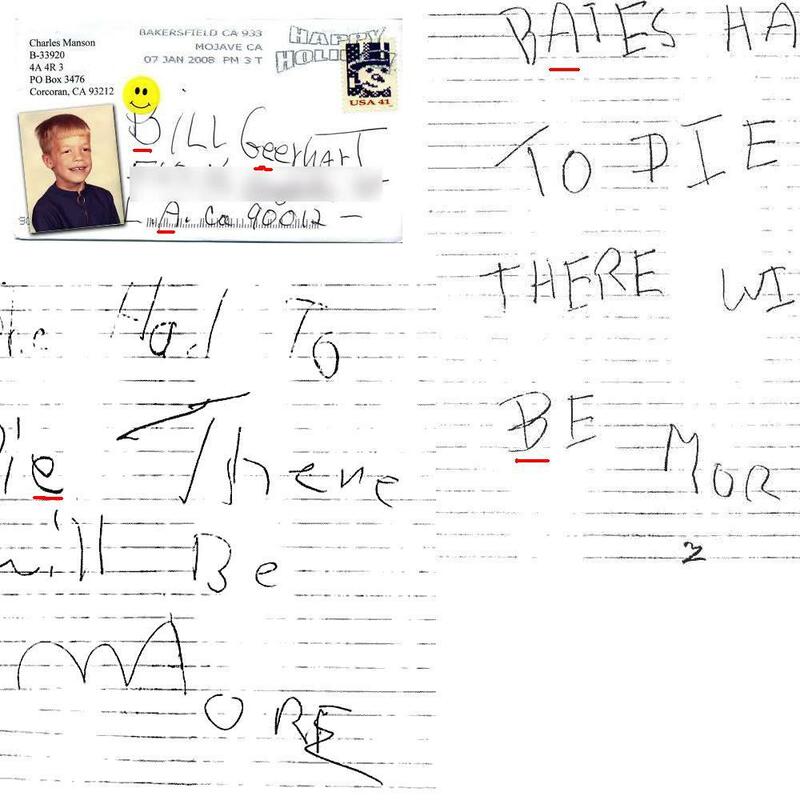 Also on second part notice the printing similarities to The Bates had to die Zodiac killer letters. 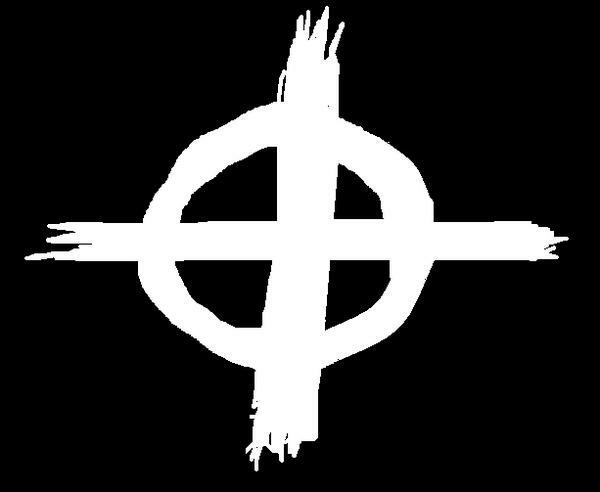 PreviousDOES NUMEROLOGY SOLVE THE MT DIABLO CLUE IN ZODIAC KILLER?